"Finding Dory" Swimming to Theatres Near You | Richard Altenbach, composer, violinist. Yes, the fun(?) 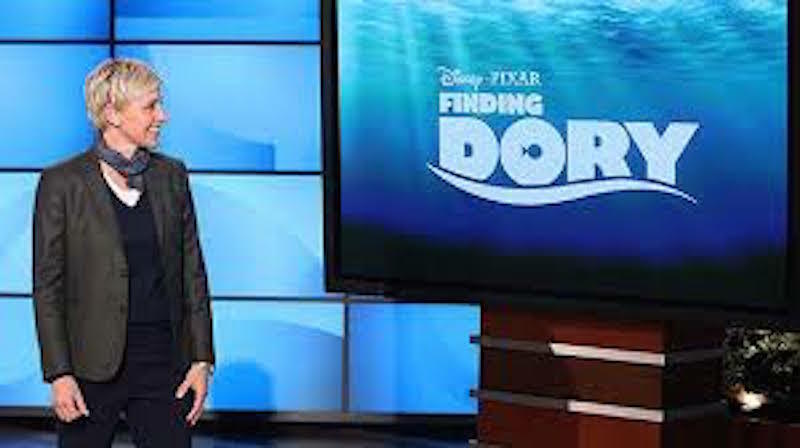 has begun as Disney / Pixar is in production on the oceanic sequel to Finding Nemo, FINDING DORY! I played on the first of several Studio Recording sessions at the venerable Alfred Newman Scoring Stage, 20th Cent. Fox; music by Alfred’s youngest son Thomas Newman. “I think that fish should be in the ocean. It’s what this whole sequel is about: It’s about rehabilitation and putting them back in the ocean … And we have to protect our oceans. Hopefully that discussion starts with this film, because we really need to protect that environment.” chatting to Yahoo Movies at the D23 Exposition. This political correctness always steps out of bounds, disheartening the audience (in this case, young impressionable children!). I would say a case could be made that maintaining pets demonstrates the intimate bond between a person and an animal, teaching to care for and love the animal. To bring to close appreciation if not sheer awareness of a creature’s existence could only better further the aims of animal rights folks and environmentalists.